The bob has a history. The traditional bob originated with the flappers. It has stayed the course and reemerged in variations. The latest is the graduated bob. 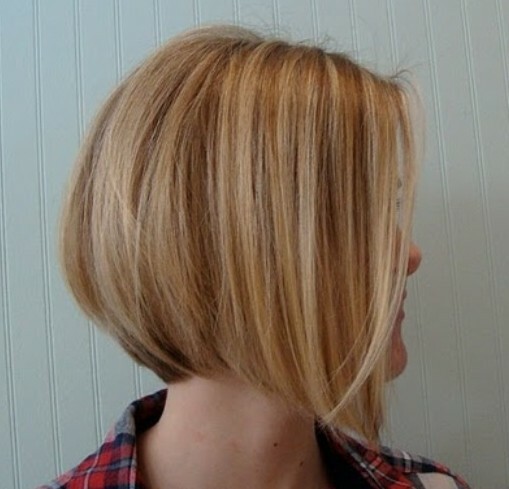 This trendy versatile style is accomplished by cutting a regular bob. The shorter bobs are cut on the top graduating the layers. This gives volume and body to the coiffure. It thins out thicker hair adding movement. When styled forward the face is framed. It accentuates the eyes. The cut allows varied looks to be created. It is easy to manage and style and projects a carefree image. 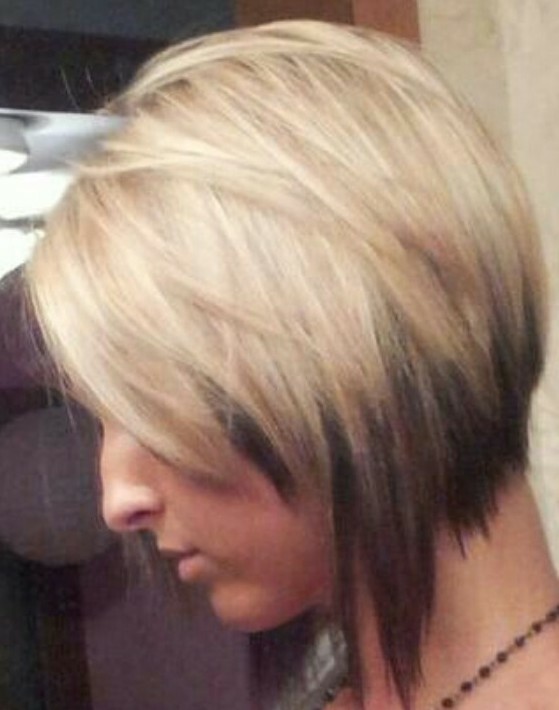 The graduated bob is a modernized version of the traditional bob. It is more complicated to cut requiring a skillful hairstylist familiar with the style. The style softens many facial shapes by tapering off adding a feminine touch. It adapts to different styling concepts that utilize side bangs, long sweeping bangs, blunt fringe, mixed straight and wavy hair, wispy fringed sides, different colored highlights. Different colors are used for the hair base. Style it with mousse or curl it. Or a deep part on the side gives a sweeping effect by blow drying inwards. The Emo bob is edgy using flares, spikes, and fringes and choppy layers. This version blows tradition away like its elder original flapper styled bob. The adaptable graduated bob keeps reinventing itself allowing each generation to use it in a unique way. Here are some pictures of the most popular graduated bob hairstyles, enjoy. 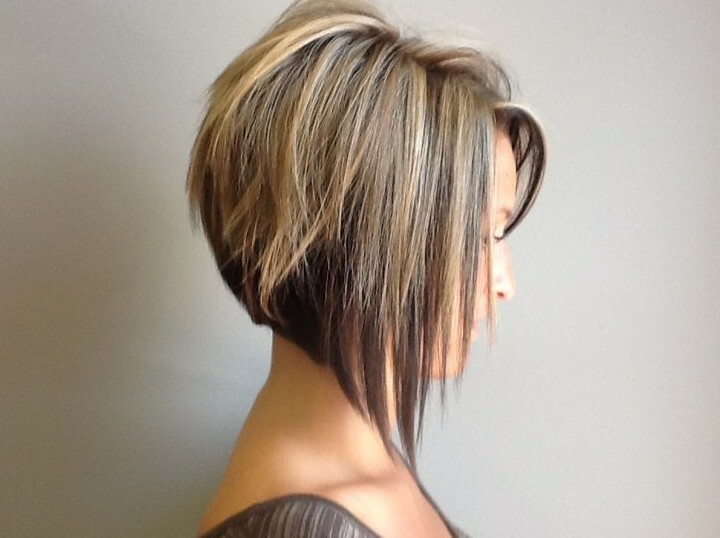 Do you love these graduated bob hair styles? And here are more trendy bob haircuts for you to choose from.